Headquartered in central London with highly experienced leadership team with wealth of experience in strategic investment/start-ups and vast corporate experience from such organisations as Tom Tom, Diageo, Gillette and BAT/Nicoventures, AYR are launching a smart, innovative and premium positioned vaporiser that refills and recharges itself automatically. 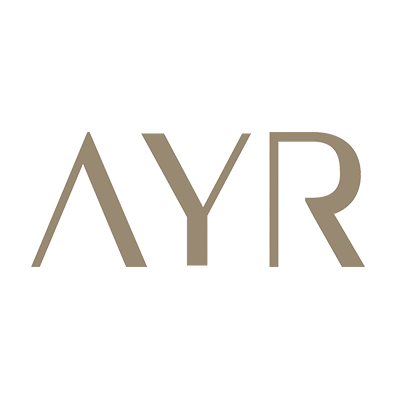 AYR have a large IP portfolio focusing on the user experience with 90+ patent applications across UK, Europe, UK and China. They have an Omni-channel marketing approach and will be coming to the market in Spring 2018 with launch focus market being the UK.